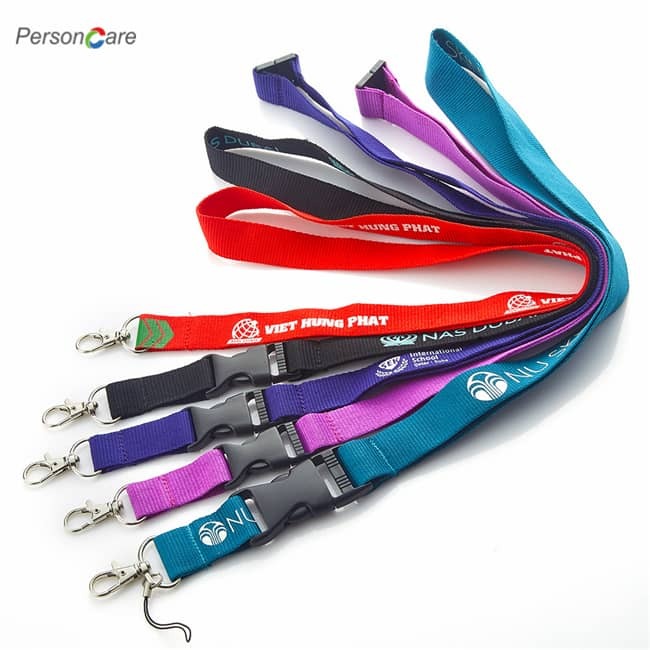 PersonCare's Keychain: Featuring 1 Press to detach: make it much easier to detach or clip on your belt loop, Never will be frustrated by hard to detach you keys from your belt loop when you trying to open the door. HIGH QUALITY CRAFTSMANSHIP: This carefully crafted keepsake adds elegance and charm to your belt. Who knew a keychain could be stylish and fashionable? 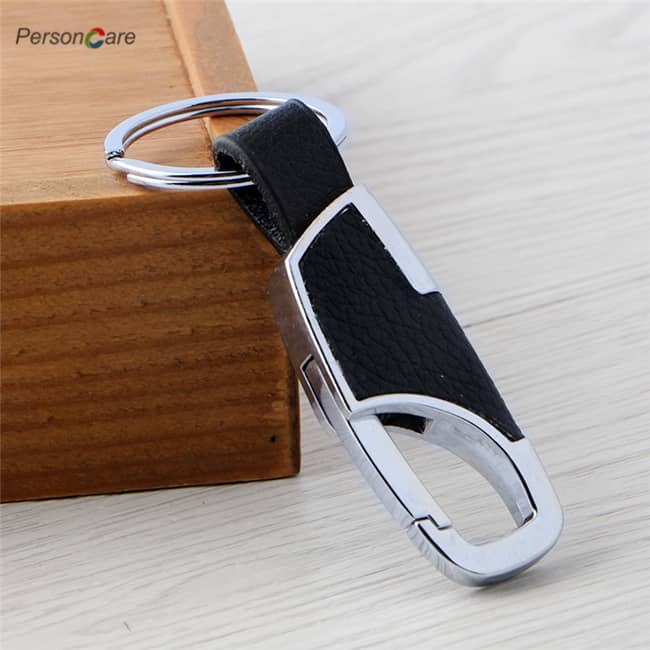 A COLLECTOR’S DELIGHT: This vintage-looking keyring is made of smooth, brown matte genuine leather, with a large uppercase single monogrammed letter. NO FINGERNAILS NEEDED: Getting keys on and off is easy, and you don't need long nails to pry open the ring. The hooks open easily to put keys on in seconds. GREAT GIFT: A great idea for a groomsman gift for bachelor's party, a business present, or a trendy look to a classic accessory for that special guy in your life. 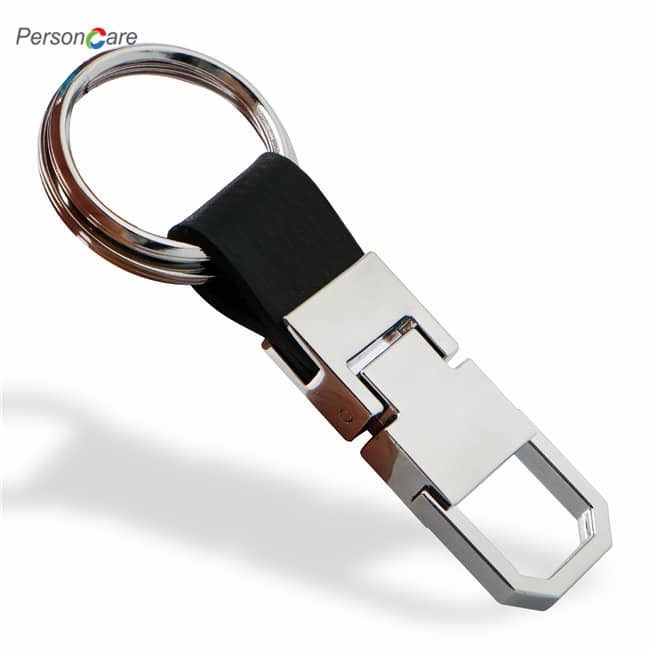 Adcantage of Lancher Keychain: Featuring 1 Press to detach: make it much easier to detach or clip on your belt loop, Never will be frustrated by hard to detach you keys from your belt loop when you trying to open the door. 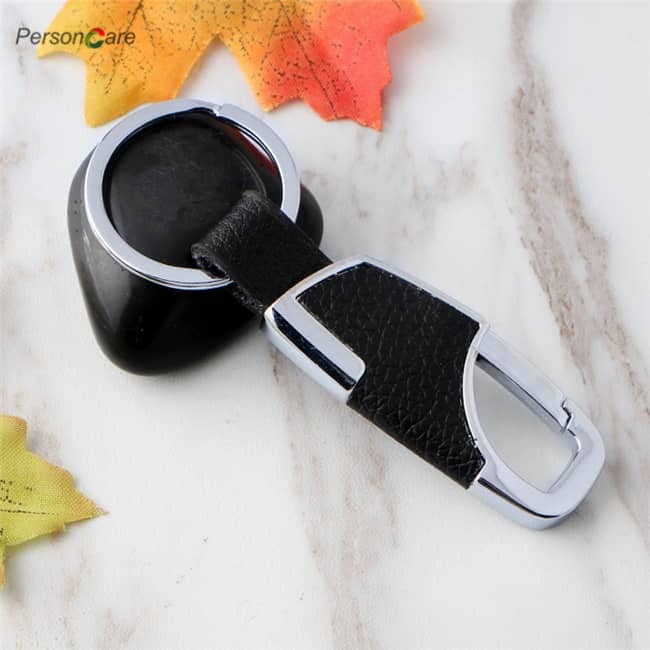 Featuring 1 Press to detach make it much easier to detach or clip on your belt loop, Never will be frustrated by hard to detach you keys from your belt loop when you trying to open the door. Express your vintage vibes with this key chain. 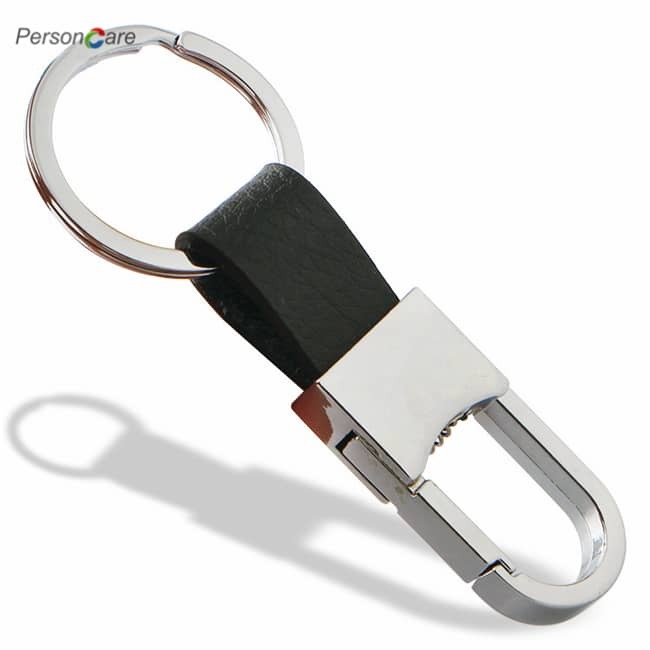 Make a trendy fashion statement with as simple an accessory as a keychain. 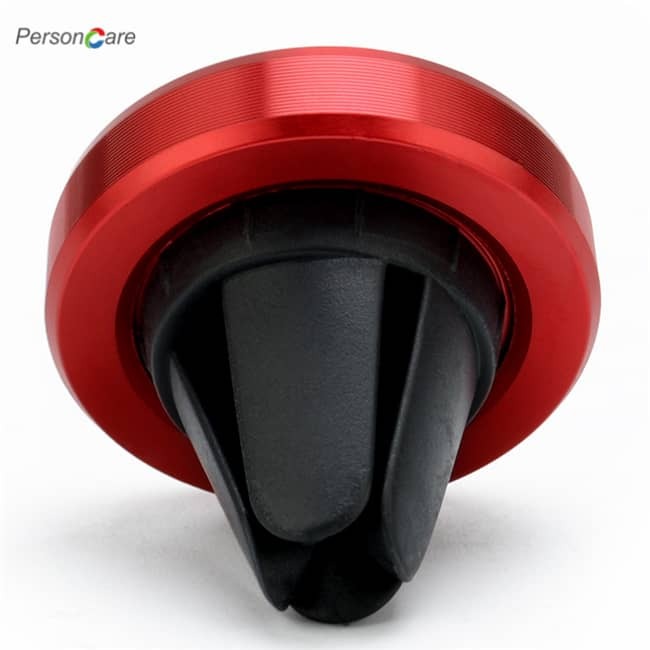 Built with Top quality Stainless steel and ABS, weight: 1.7oz; Dimension 3.6 * 1.2 inch. 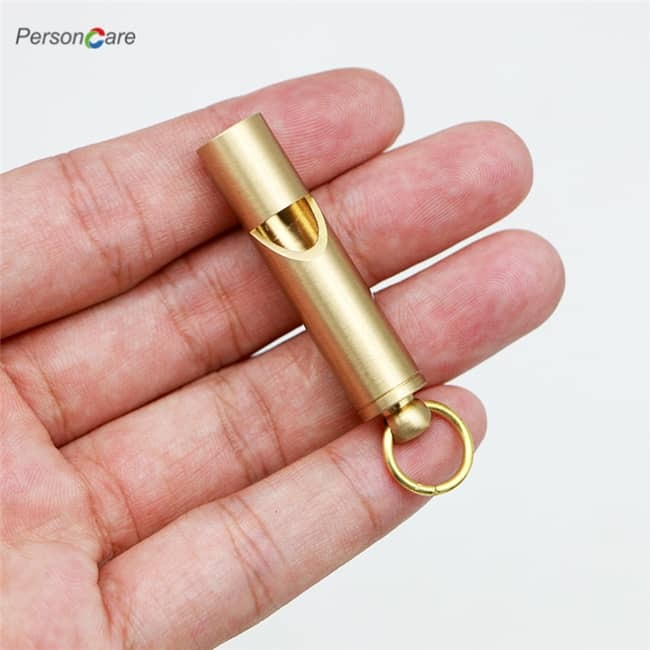 Now you can have your collectible keychain and use it too! 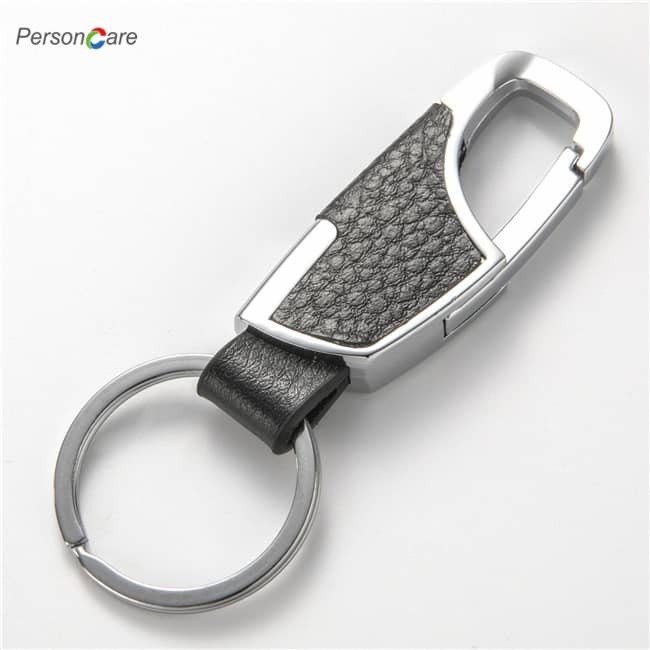 This keyring will not wear and tear or break down with time. 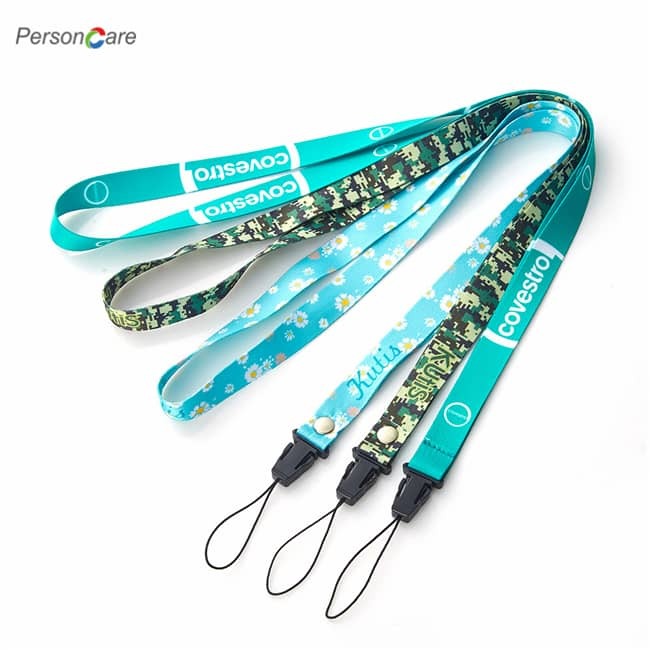 This PersonCare keychain are strong, durable and long lasting. 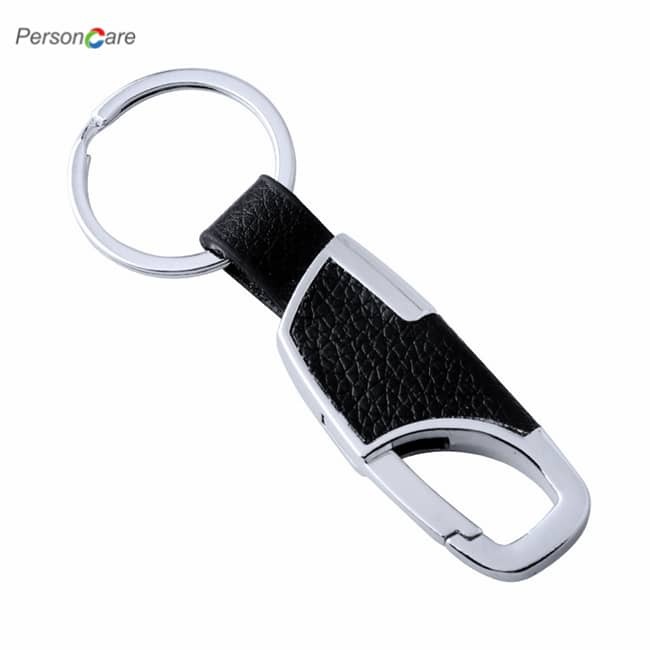 It can be used to carry three or more sets of keys.Their genuine brown leather body, buttery and smooth, features strong stitching along the circumference and a single uppercase metal letter in the center. 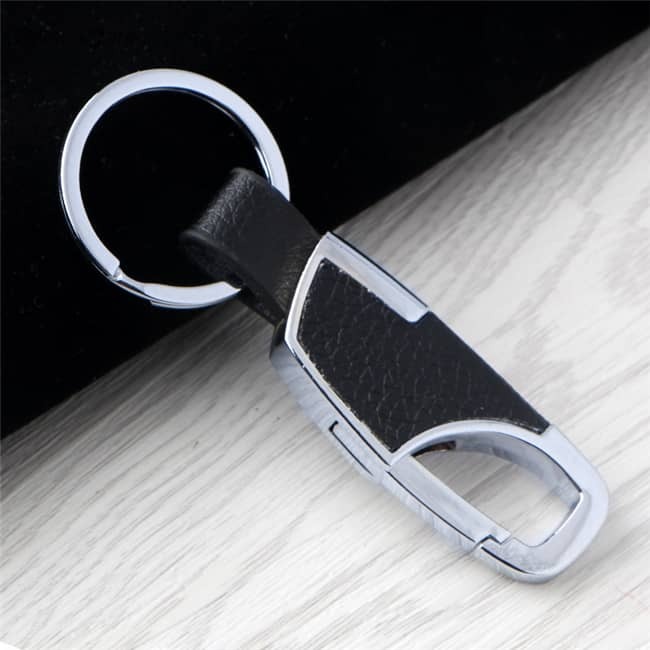 The metal keyring easily hooks onto belt loops. 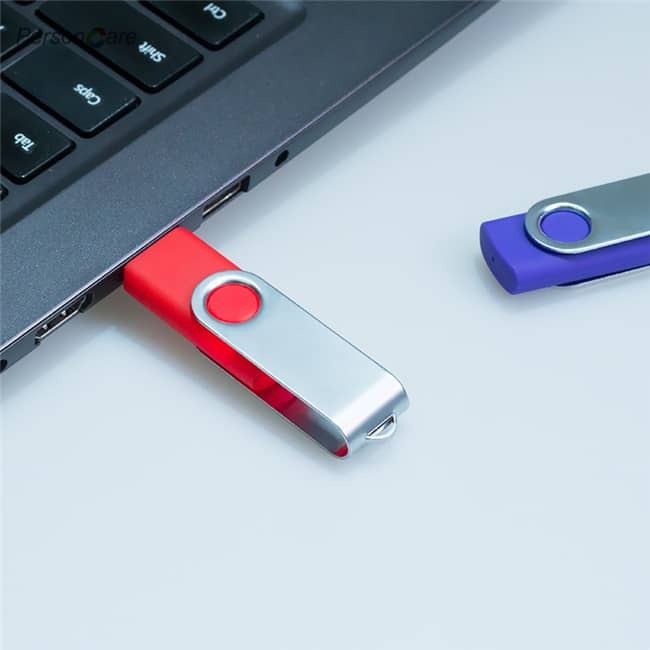 Need a clever stocking stuffer? Perhaps you are looking of gift for a wedding party, office party, or another corporate setting? 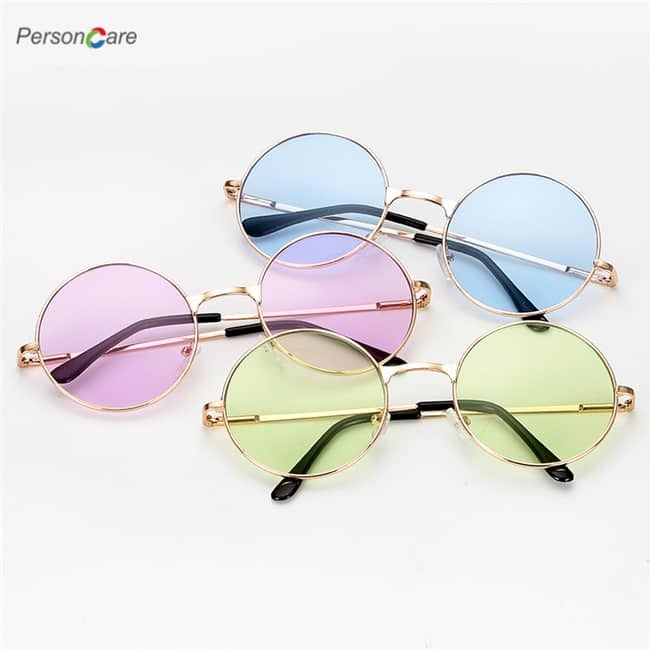 This has the perfect mix of elegance, charm and customization. This ring also makes the perfect memento from a special event or occasion. Customer satisfaction is our mission. Marino Avenue is here to provide our esteemed customers a most pleasant experience. Our 45 days return policy, plus 180 days warranty, enables you a risk free purchase!